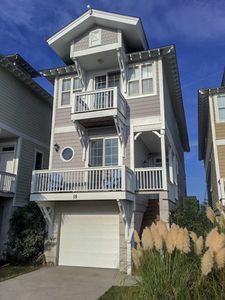 Creek/Marsh View, Golf Cart to Beach, Amenities, 3 Bed W/Balconies, 3 Bath, WiFi Please ask us about Golf Packages for Monthly Rentals!!!! 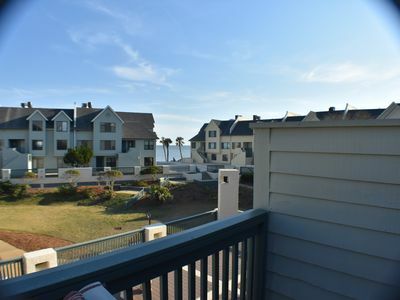 This Charleston-style row house is located in the popular Marina Village. 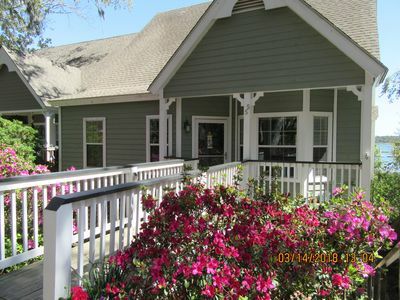 The home has 3 bedrooms, 3 bathrooms and sleeps eight guests. 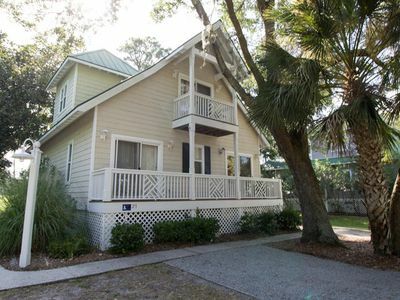 The home is less than a 5 minute bike or golf cart ride from the beach. 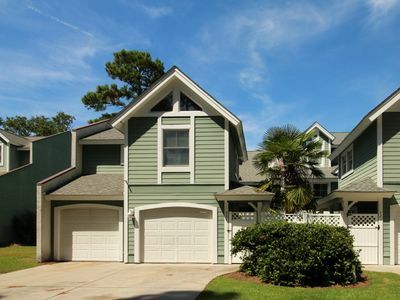 Amenities such as a pool, the Bonito Boathouse, boat launch, and excursions are just steps from the home. 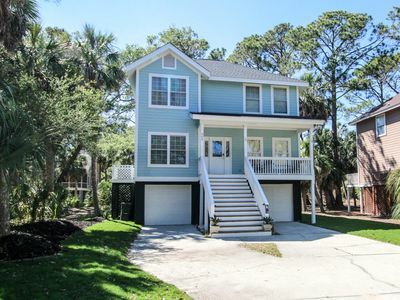 This property was also featured on an HGTV beachfront show. 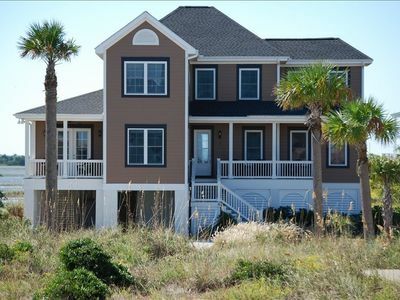 The living room and master bedroom have screened-in porches overlooking Old House Creek, the marsh, and beautiful sunsets. 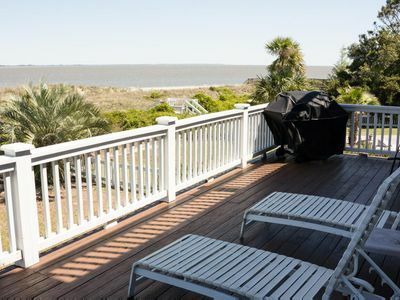 These porches provide an opportunity for guests to view dolphins and a variety of other wildlife! 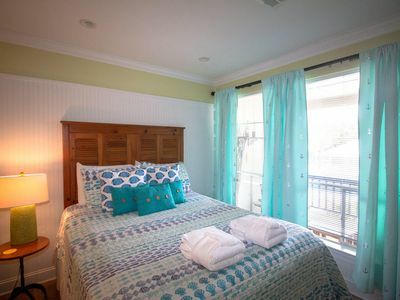 There are also balconies complimenting the other guest rooms with views of Fripp Island Marina and the pool. The master bathroom includes a large jetted tub. 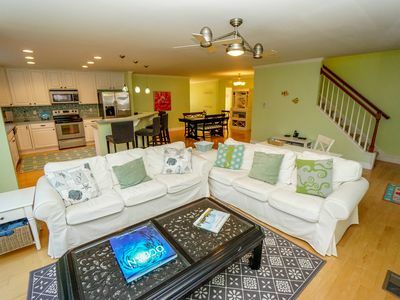 The living room, kitchen and dining are open for easy entertaining. 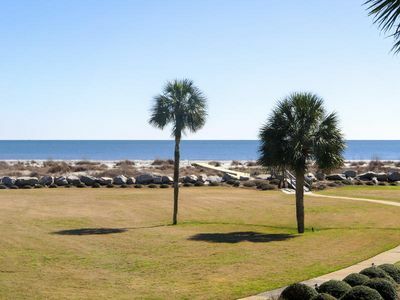 Hunting Island State Park and Historic Beaufort are also just a short distance from the island home. 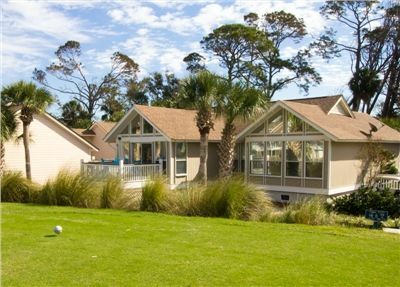 After a fun day at the beach enjoy your favorite beverage in the back yard while grilling dinner or play some games of foosball. 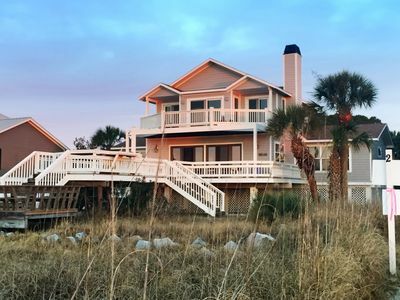 Enjoy the beautiful beaches of Fripp Island and everything that the Lowcountry has to offer! 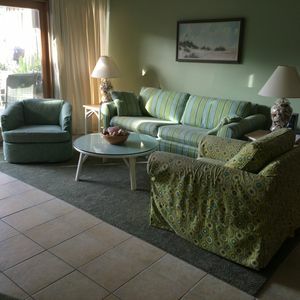 Also included with your rental are up to 8 guest cards, with a value of up to $400. 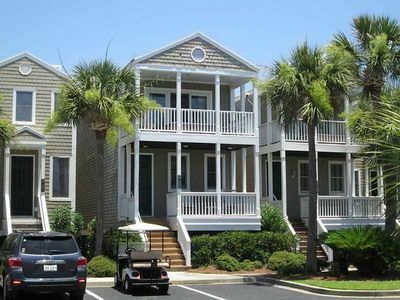 These cards are required for access to all resort amenities, including tennis and golf courses, restaurants and bars, swimming pools, and more. Guest cards offer exclusive access to discounted rates on golf and tennis. 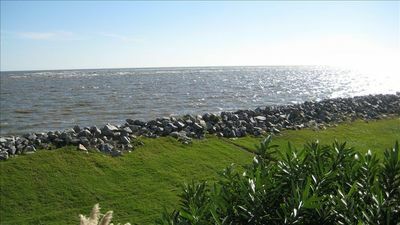 Ocean&Marsh Views! 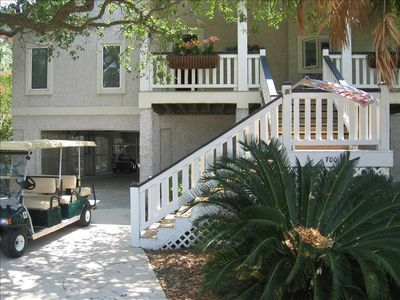 5BR/5BA, Golf Cart,Wi-Fi! 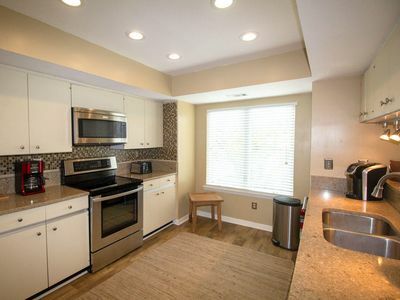 Read Our Reviews! 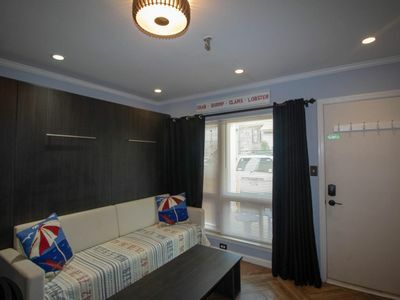 Two bedroom Villa located on Dataw Island. 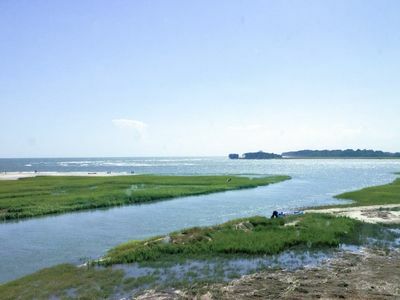 All amenites are at that location, not on Fripp Island.